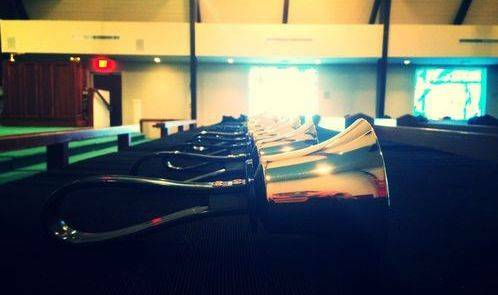 The Trinity Ringers are a group of dedicated musicians who enjoy the art of bell ringing. They ring in the traditional service setting. To be a Trinity Ringer you need a good sense of rhythm and a willingness to serve. The Trinity Ringers rehearse on Wednesday evenings at 5:30 in the Music Suite. For questions please contact Kim Hanson at khanson@trinityumc.com or call (228) 863-2717.